Markets have had a nice run during the last two weeks. I took a lot of profits off the table and am currently over 65% cash. The US Dollar futures on the daily time frame are suggesting a small move higher to the 80.58 level before continuing lower. 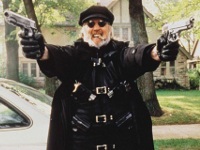 A small pull back or consolidation pattern in the $SPX would be healthy bullish action. 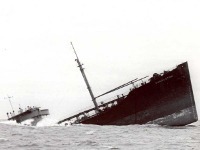 With the holiday season approaching I believe this market is headed for safer waters. 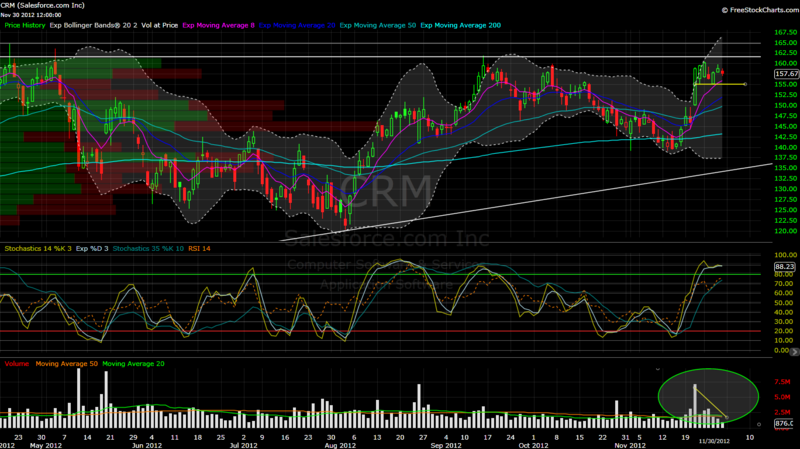 CRM – Nice consolidation pattern on lighter volume. Looking for a push higher. First target is 161.60. Second target is 164.75. 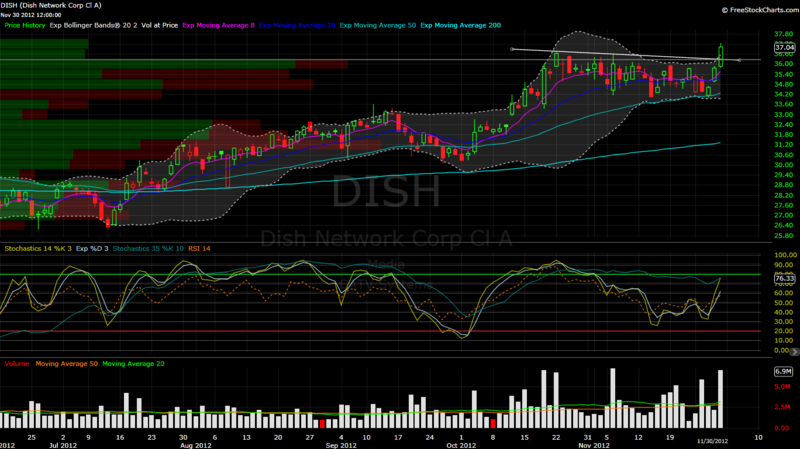 DISH – Cleared this descending trend line on Friday and closed above volume by price resistance as well. Friday showed enough daily volume for a follow through day Monday. 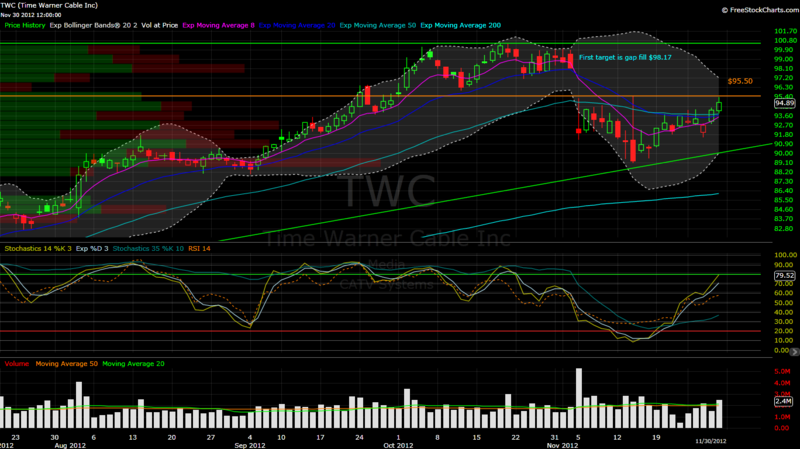 TWC – Keep this one on your watch list. If we can clear $95.50 (gap resistance) we have nothing in the way to the gap fill at $98.17. 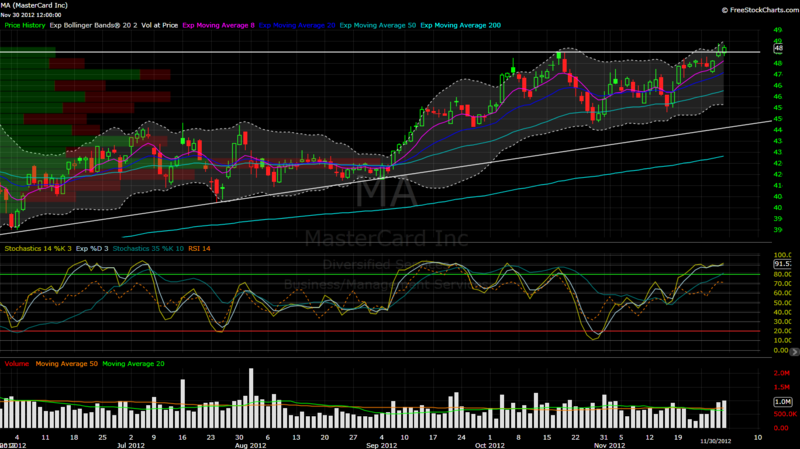 MA – Cleared above resistance on Friday. I am a buyer if we can get a retest close to breakout level of $486.08. 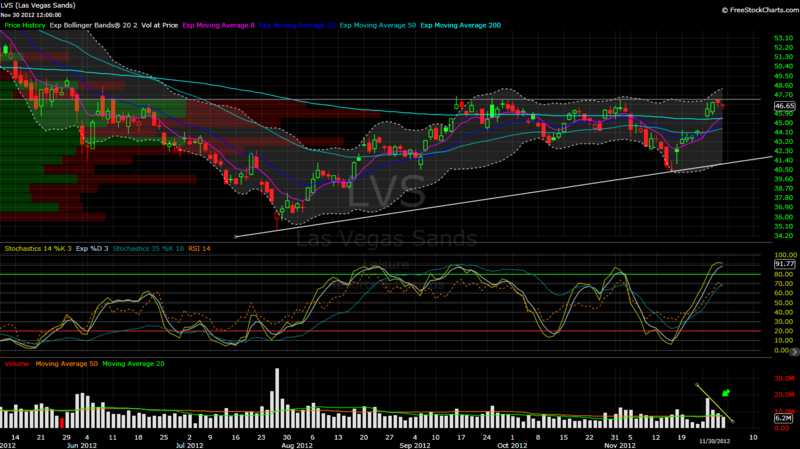 LVS – Another good looking consolidation pattern on lighter volume. Watching volume resistance at $47.25 for a push to higher levels. 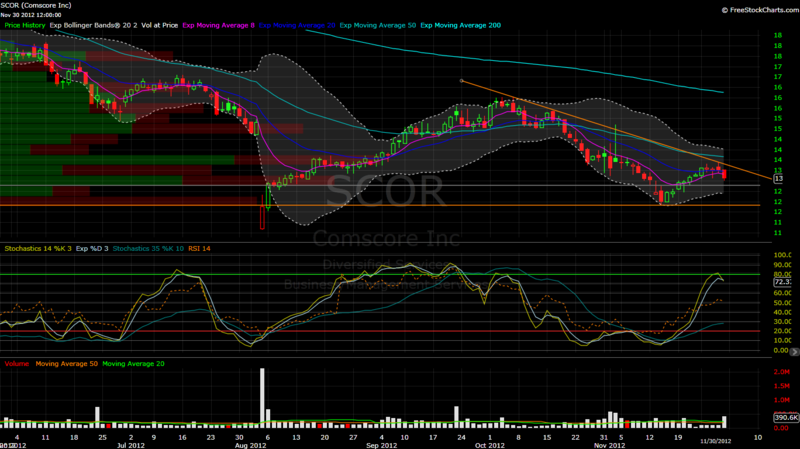 SCOR – Descending triangle and a long series of lower highs put in. Stochastics & RSI turning lower. First target is volume support at $13.03. 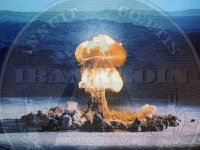 Once $13.03 is tested I would lower stops to flat with a secondary target of $12.27. 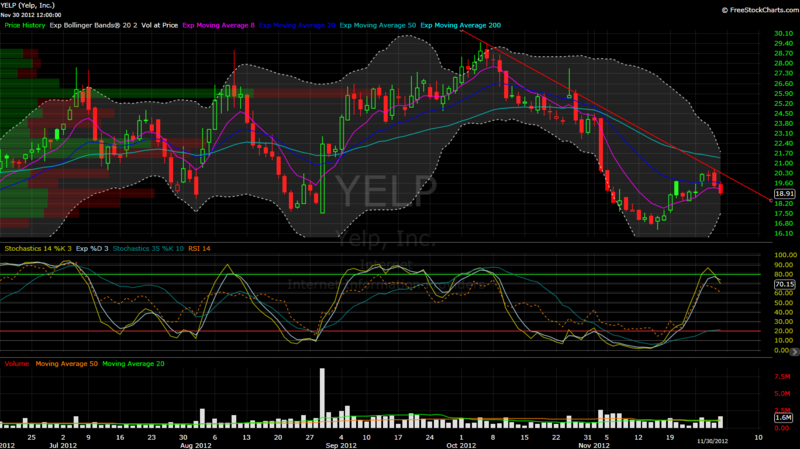 YELP – Another series of lower highs and overbought stochastics. YELP insiders also sold a fair amount of shares during the last week of November.